At the beginning of December we announced our new ‘Services’ feature on the tablet – giving hosts the ability to up-sell additional services direct to guests from the YourWelcome device. By offering optional add-on services during your guest’s stay, such as mid-stay cleans, luggage storage, and late check-outs, hosts can open up a new revenue stream while at the same time improving the guest’s overall experience. The monetising of additional mid-stay services accounts for over 20% of a hotel’s annual revenue – making it a compelling option for our hosts using the tablet. Find out more about this feature here. Back in October the team pushed a new ‘check-in’ feature to the device which would effectively enable all check-ins to be managed remotely, and automatically, via the tablet. 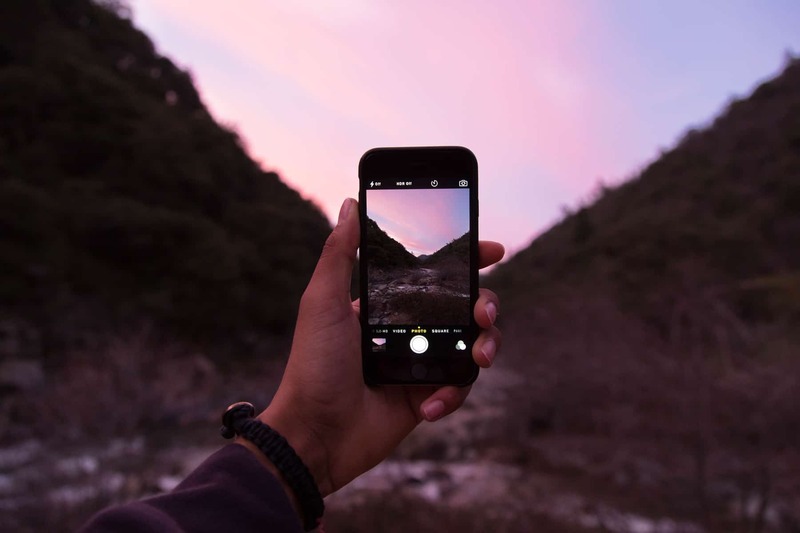 Rather than having to manage this process offline, hosts can now rely on the YourWelcome check-in feature to notify them when guests arrive, as well as gaining other valuable information. Have a look at this feature in-detail here. In mid-December we announced our exciting new partnership with VisitSouthDevon – the official marketing organisation for the area. 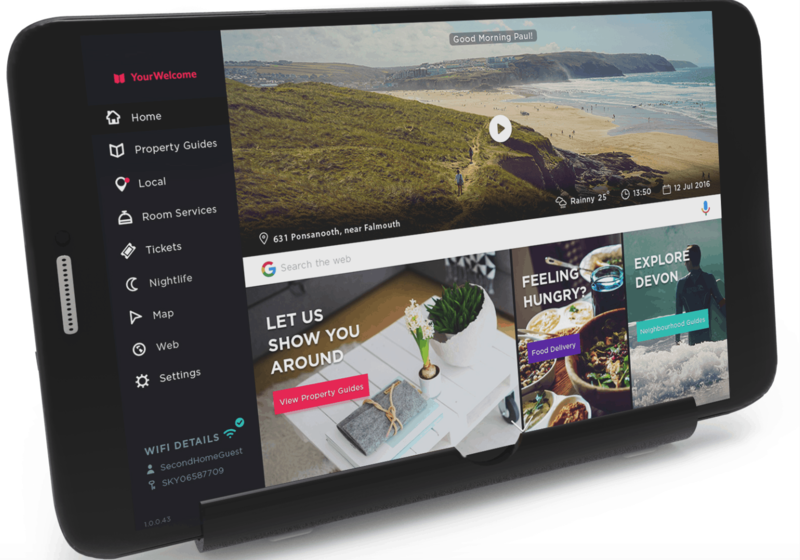 The partnership will enable hosts with the tablet to provide their guests with local area guides and info that has been curated exclusively by VisitSouthDevon. This move is a huge step towards bringing hosts the most valuable, relevant info that will improve the services hosts can offer their guests. Dubdub were the new kids on the video-editing app scene in 2016. Their handy mobile app allows hosts to video-record personalised, useful tips and ‘welcome’ videos that guests can have access to in-home. This app is perfect for remote hosts who are looking for a smarter, more useful way to show guests around their VR property – cutting out endless guest calls. 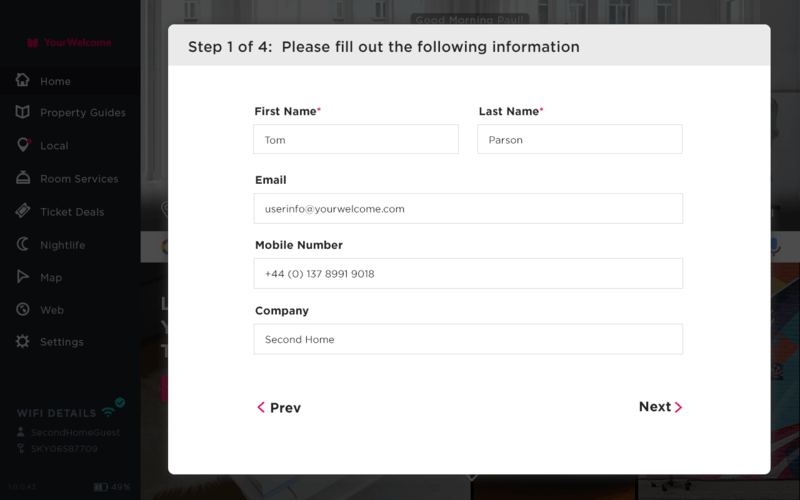 By creating short ‘welcome’ videos directly from your mobile, guests have access to handy visual tips that have real practical value for both parties. Back in August this year we held our very first meet-up for UK-based Airbnb hosts. 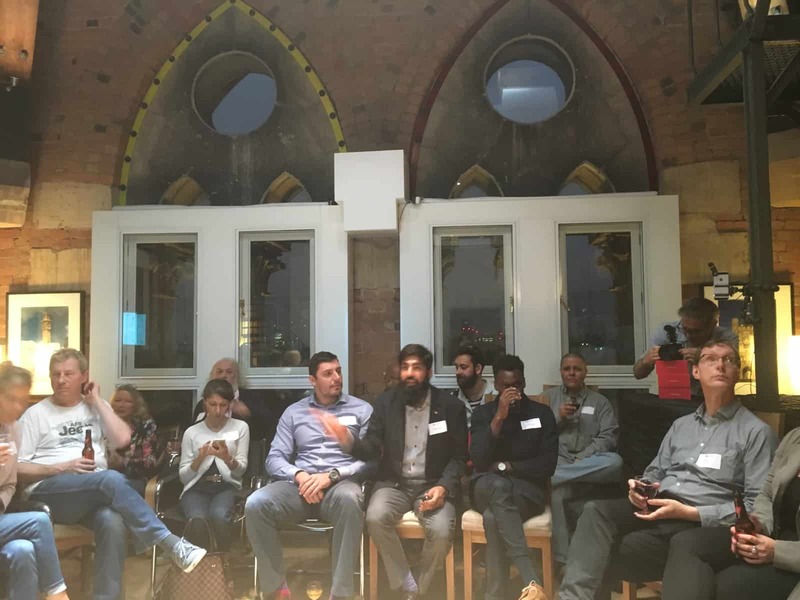 The evening saw over 40 hosts from across London convene at the stunning St Pancras Clock Tower to discuss experiences with industry experts and insiders. Our soldout event was designed to open up new dialogues about the evolving Sharing Economy, as well as allowing hosts to network, share stories and find out about the latest technology solutions for common hosting issues. Our very own CEO, Henry Bennett, spoke at the event to give hosts an insight into what the YourWelcome tablet is, how it can alleviate common hosting problems, as well as open up new revenue streams directly through the tablet. Watch the talk here. We were also honoured to welcome Katia Blanchard, the founder of BnBStaging.com and expert Airbnb speaker, as well as Marc Figueras, the founder of KeyNest. Travelling on the express train from Paris to London for her appearance, Katia gave hosts invaluable tips on interior design trends while Marc spoke about his innovative solution to common issues found at guest check-ins. Watch Katia’s talk here, and Marc’s here. 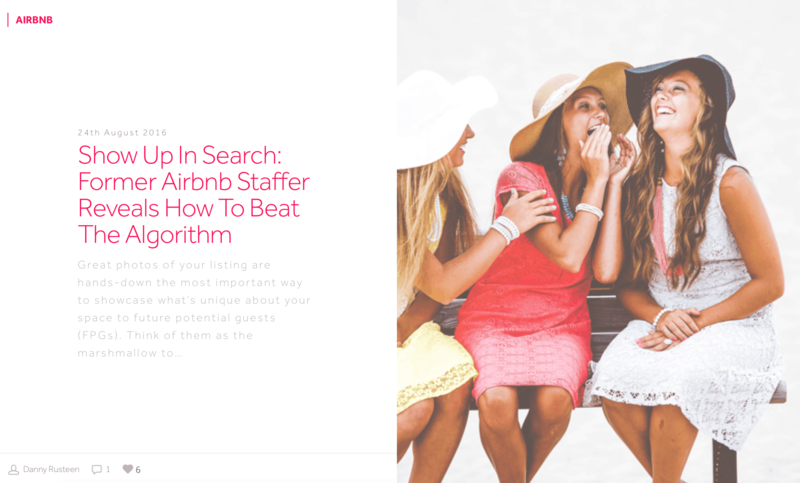 One of the hottest subjects featured our blog page this year was authored by Danny Rusteen from OptimiseMyAirBnB. As one of our most-read guest articles, Danny tapped into the importance of well-executed property photography that will entice more guests to your Airbnb listing – and home. Discussing his 5 photo improvements to dramatically improve host listings, have a look here at why Danny’s blog post topped the reading list for hosts on our blog page this year. If you are interested in organising a hosting event with our support, or are keen to feature as a guest author on our blog page, please get in touch with the team. We would like to hear your ideas and thoughts for the up-coming year ahead. Merry Christmas, Happy New Year, and see you all in 2017!